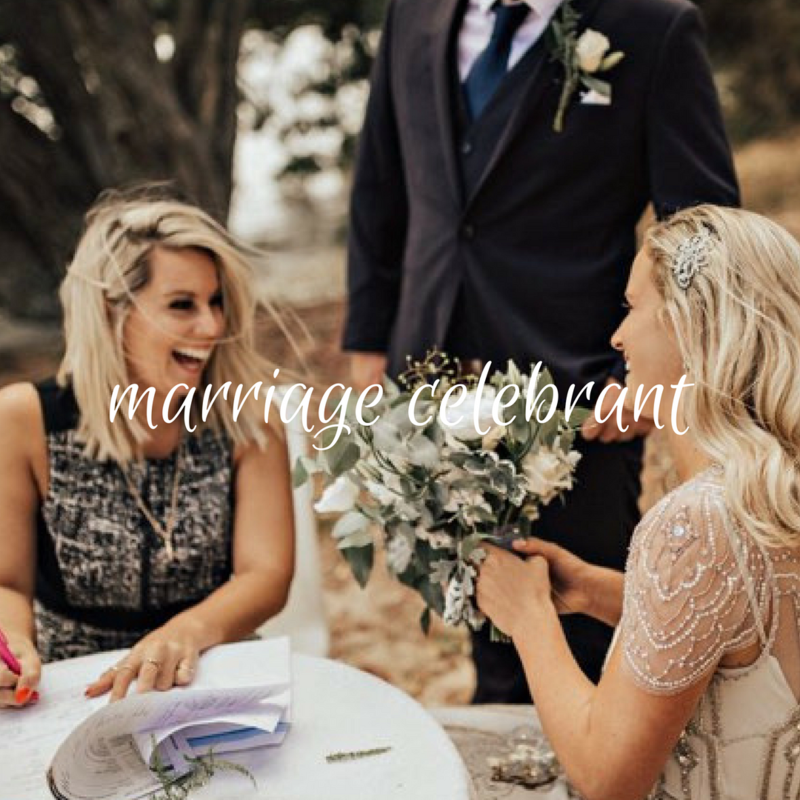 "Everyday is a fashion show, and the world is your runway"
Hayley Maree's is a small Kiwi owned business dedicated to meet your every beauty need so you can hold your head up high and walk down that runway of life. 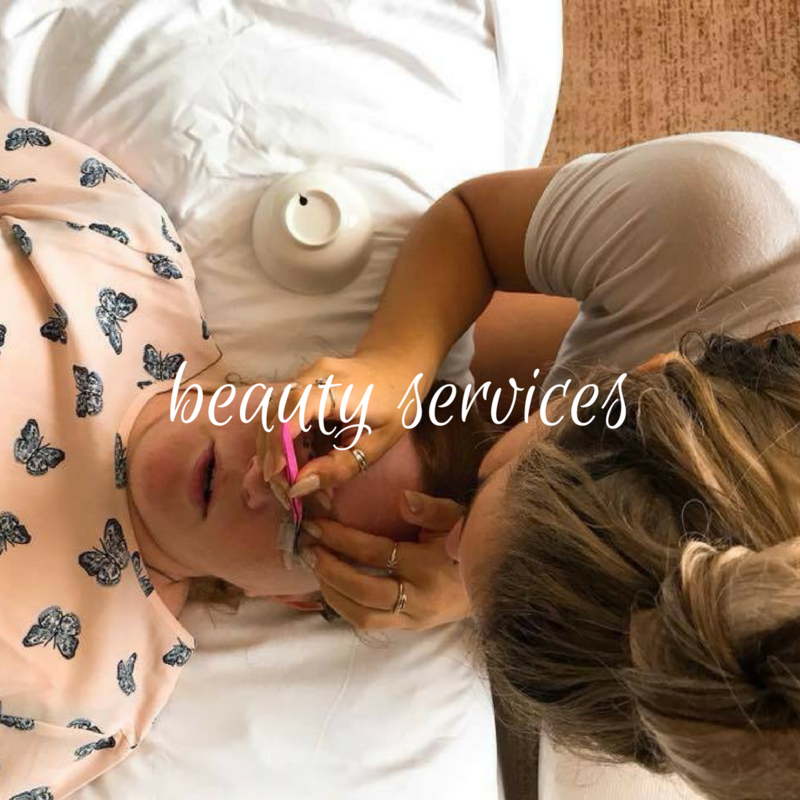 We pride ourselves on being your one stop beauty spot. 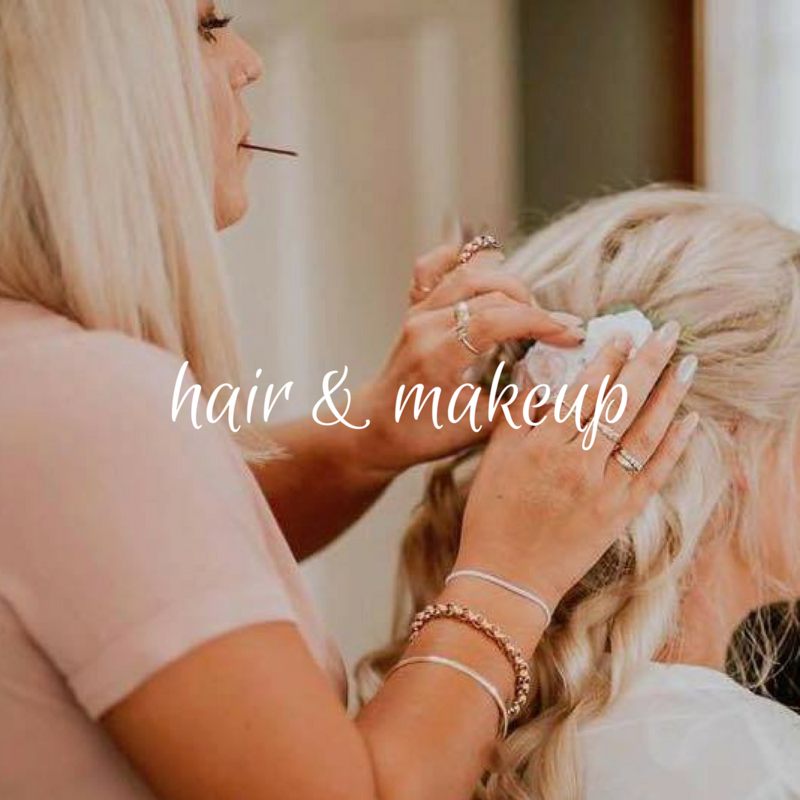 We're here to tame those brows, deepen that tan, extend those lashes and we can give you hair Rapunzel would be envious of. 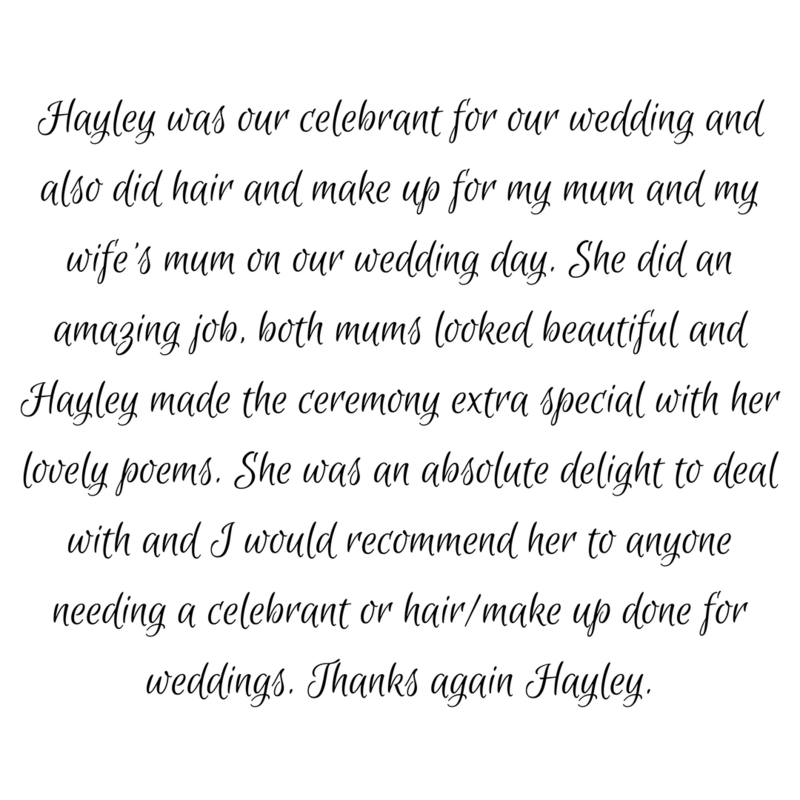 We have a great team of hair stylists & makeup artists in place for those special occasions - and we even provide celebrant services! ​p.s Mum's, we are totally kid friendly too! Subscribe to our newsletter for exclusive content, updates and beauty tips!